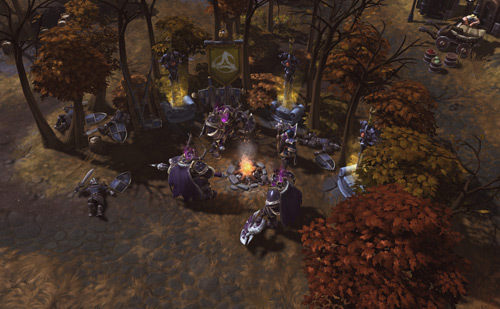 Alpha invites are going out now for Blizzard’s highly anticipated MOBA. Blizzard Entertainment has announced the start of the alpha testing phase for Heroes of the Storm, the MOBA featuring characters from across every Blizzard universe. Blizzard says this initial test is limited to players in the United States and only a “very small number” of players will be invited. If you fancy your chances, you can opt in to the alpha test through the Battle.net Beta Profile page. To learn more about Heroes of the Storm, head over to the game’s official website. Tagged Alpha, Enters, Heroes, Storm, testing.